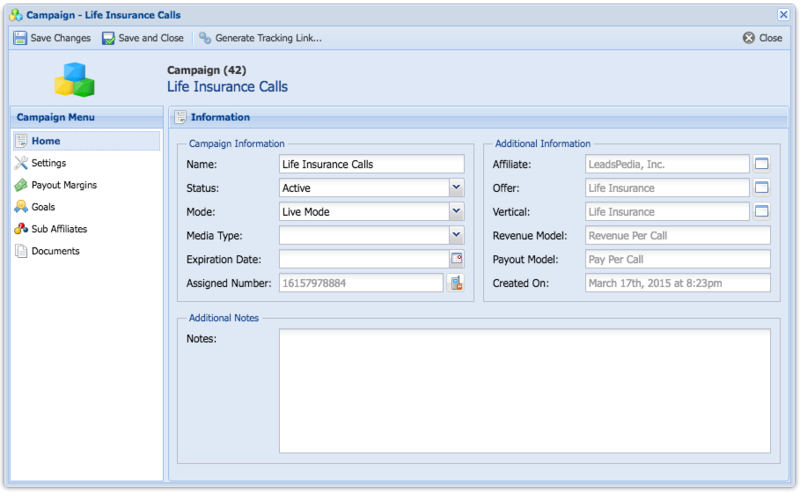 UnAssigning Tracking Numbers to Campaigns can be done in the Campaign's Window. Click Yes to Unassign the Tracking Number from the Campaign. Note: Calls to Tracking Numbers that are not assigned to any Campaigns won't be Routed to your Platform.